Yet, in our pursuit of happiness and fulfilment that defines us as human beings, shouldn’t balance be our greatest aspiration? Then why does it forever elude some people? Or worse still, why do they create the circumstances leading to imbalance for themselves and those around them? On the other hand, how is it that others seem to exude, embody and attract balance? Doesn’t it boil down to our perception of the things that happen to us and of reality in general? And what is reality anyway? Adopt the Way of the Equilibrist now. Do it for yourself and the people around you. Learn to be happy in life by turning imbalance into balance! 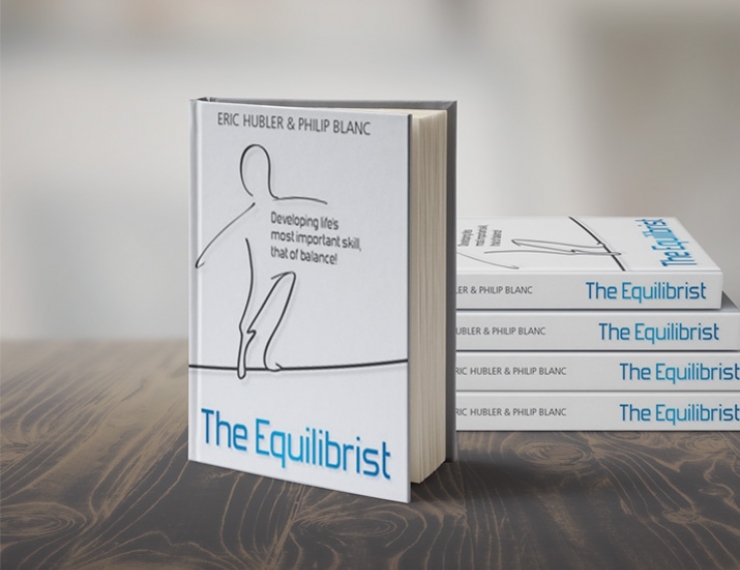 The Equilibrist is an inspiring Code of conduct for organisations and anyone looking to deliver sustainable performance & balance in a fast and ever changing world. If you wish to have the author sign the book, please specify the name of the person to whom the book is offered. The book is printed in English only. All payments are processed by Stripe - no card details are stored on either our server or Stripes.